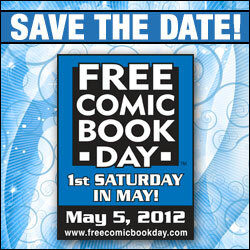 I’ll be hanging out at Docking Bay 93 for Free Comic Book Day on Saturday May 5th from about 12:30 PM to 3:00 PM. So if you live at or around Mount Vernon Washington come on down and get some comics and say hi, I will be doing sketch cards as well. Also new Kat-Nap comics coming soon.